Detailed by CNN earlier today, a 43-year-old Florida man named Chad Oulson was killed today by 71-year-old Curtis Reeves in a movie theater during a showing of Lone Survivor this afternoon after the two men got into an argument over texting. 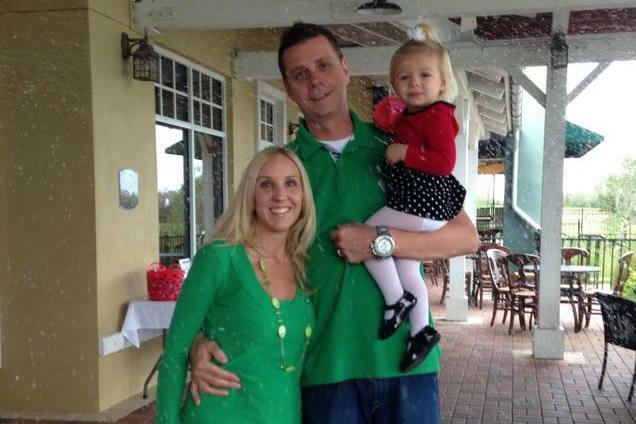 According to the account detailed by Pasco Sheriff Chris Nocco, Oulson was sending a text message meant for his 3-year old daughter when Reeves, a retired Tampa police officer, initiated a verbal altercation with Oulson over the use of the mobile phone during the previews. Reeves exited the theater momentarily, then returned after a short time. Oulson apparently asked Reeves if he reported Oulson to the theater’s management and the argument escalated. According to other patrons of the theater, popcorn was being thrown around between the two men. At this point, Reeves pulled a .380 handgun and shot Oulson in the chest. The wife of the victim, Nichole Oulson, attempted to protect her husband by placing her hand over her husband’s chest prior to the shot. Two off-duty nurses in the theater rushed to the aid of Oulson and attempted CPR in order to save the victim’s life. Unfortunately, Oulson died from the gunshot wound and Oulson’s wife had to be treated for an injury to her hand caused by the gunshot. Regarding Reeves, an off-duty police officer was also within the theater at the time and was able to quickly secure the gun as well as make sure Reeves didn’t leave the theater until the local police arrived at the scene. The other 25 patrons within the same theater were then evacuated and the other 15 theaters within the complex were also evacuated. Cobb Theatres also released a statement which said “We are deeply saddened by the events that occurred earlier today, and our thoughts and prayers are with the victims and their families. The theatre is currently closed, and we are actively working with the sheriff’s office on this investigation. This was an isolated altercation between two guests that escalated unexpectedly. 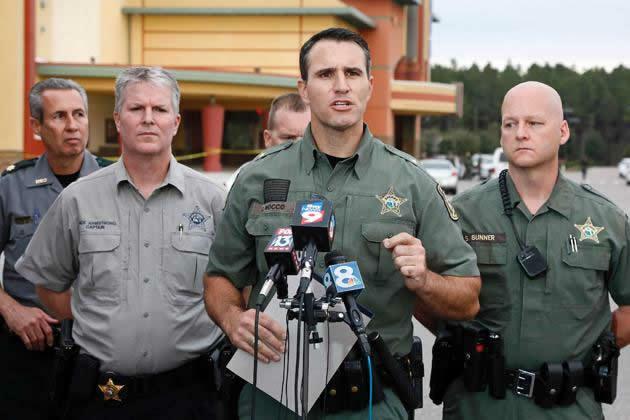 The safety, security and comfort of our guests and team members are always our top priorities, and we are truly heartbroken by this incident.” The theater had a zero tolerance policy for “weapons of any kind” being carried onto the property. At the scene, Reeves was arrested and charged with second-degree homicide. According to the Tampa Tribune, Reeves had retired in 1993 at the rank of Captain in the Tampa police department. In addition, Reeves had worked at Busch Gardens as the director of security until retiring again in 2005. Reeves was also responsible for establishing the Tampa police department’s Tactical Response Team.